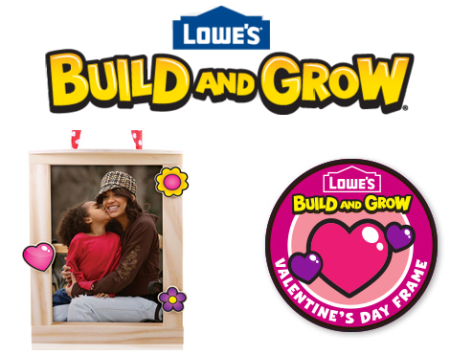 Register your child for a FREE Valentine’s Day Picture Frame at Lowe’s Build and Grow on February 13th only at 10:00 AM. Your child will also get a Free Apron, goggles and patch. Don’t miss out! This is such an awesome offer. Hurry and Check out Credit Sesame and get your Experian Credit Score for Free, updated every month automatically (no credit card required an no trial period). It’s a good (and secure) way to keep an eye on your credit scores for Free. 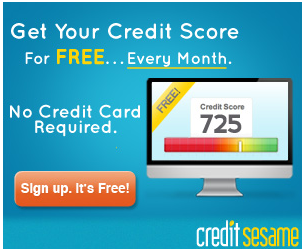 This can normally cost around $20 to get credit score monitoring. This is such a amazing service. You can get your federal taxes prepared and filed for Free with TurboTax. Easy step-by-step guide to getting your personal taxes done. I personally use turbotax online every year and Love It! Create an account now to claim your free software, and come back later to complete your taxes. TurboTax Online. 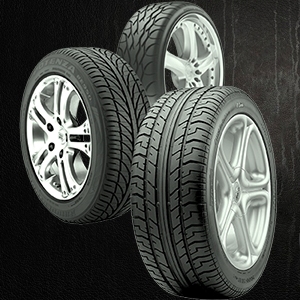 Your biggest tax refund, guaranteed. 100% accurate calculations, guaranteed. Up to date with the latest tax laws to help ensure your taxes are done right. Fastest refund possible, with free e-file. Click Here to get started. Give yourself and your family or friends friends. 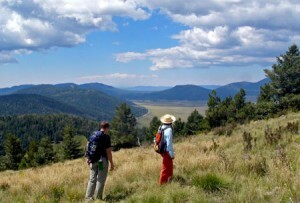 You can get a Free Entrance Pass To National Park on February 14-16. You may also check other available Fee-Free Dates listed on the site. Get a Free Foaming Sonic Facial Soap at Clinique (2/14)! 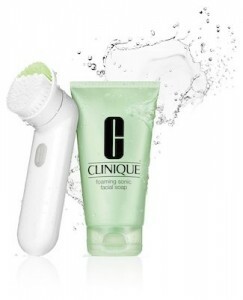 To snag this full-size freebie simply visit your local Clinque Counter on Saturday (2/14) and participate in their 90-Second Clinique Sonic Consultation and you’re receive the soap for free. This offer is only valid for Valentine’s Day! 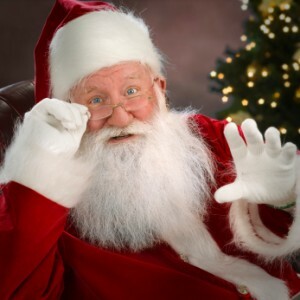 Get a Free 5×7 Photo with Santa at Walmart by visiting your local participating Walmart store. 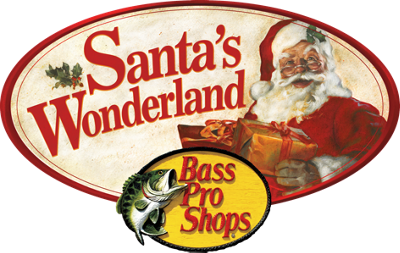 Walk-in and get a free photo with Santa on December 6, 7, 13, and 14 from 10 AM to 2PM. You find participating Walmart store locations HERE. Happy Holidays! 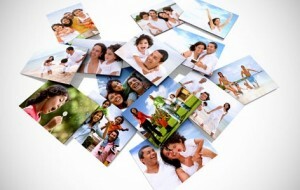 Keep the memory in print with a Free 8×10 Photo Print at Walgreens! Just use the coupon code “ENLARGEIT” at the checkout page of the store to pickup. Order must be placed by 5/10/14, 11:59 CT. Online orders only, not valid on in-store orders. Choose store pickup to avoid shipping charges, otherwise shipping charges will apply. So make sure you get your Free Prints now! This offer is still available – and worth doing if you haven’t seen the movie, watch it free! A pop-up in Itunes will ask if you want to link your account to Disney, click yes. Go back to your browser window with Disney and in your account you should have the free movie.